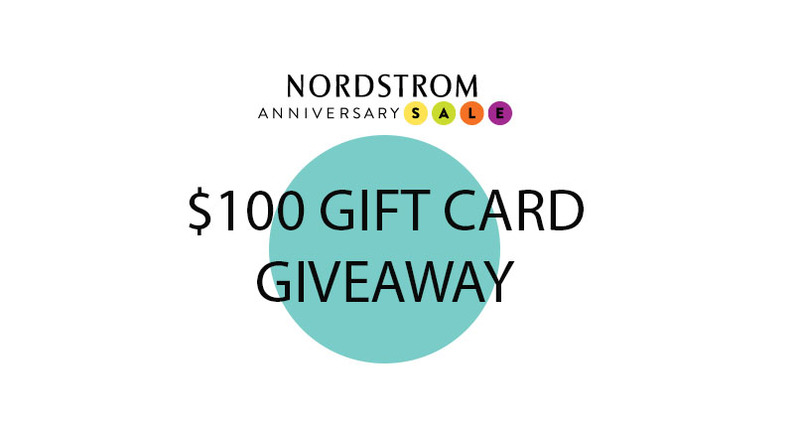 Cleverly Coy: Nordstrom Anniversary Giveaway! Sooooo, remember how I was a super bad blogger this week and I promised you all I would make it up to you all? Weeeeell, here's how I'm doing it! I paired up with 9 other lovely blogger girlies to bring you all this stellar giveaway! Soooo, there's this little secret going around, which I'm sure you all haven't heard at all about. ;) Nordstrom is having their yearly anniversary sale! Eep! Major, MAJOR sales! I know there is a pair of boots I've been eye balling, that would be perf for Fall, that just went on sale! Anyway, to make shopping the sale just a skosh easier, we're giving away a $100 e-gift card to one lucky winner! As always, there are just a few rules/guidelines. First, the giveaway is open internationally (yay!). Second, it will be live from today until Friday, the 25th, so enter away while you can! Third, the winner's entries will be verified, so be honest. :) Aaaand that's all, so get entering! 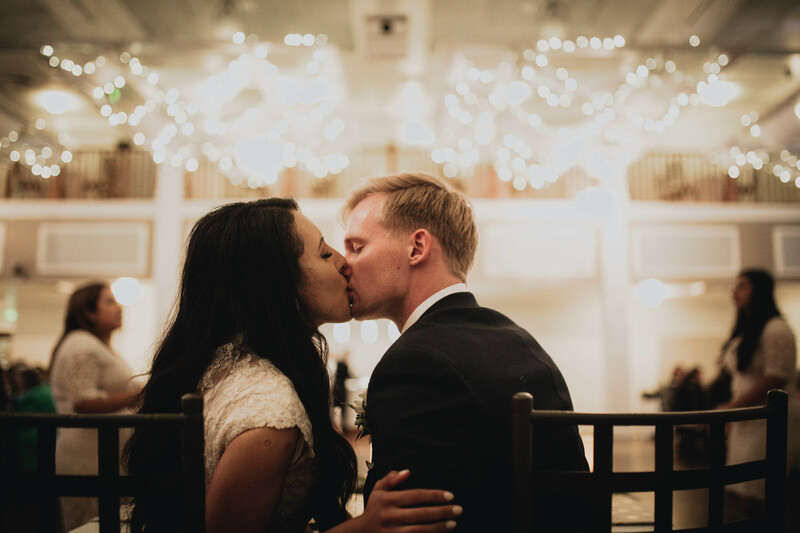 :) Also, I have some fun posts planned for you all this week so be on the lookout!